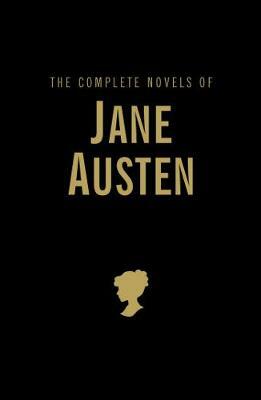 Jane Austen is without question, one of England's most enduring and skilled novelists. With her wit, social precision, and unerring ability to create some of literature's most charismatic and believable heroines, she mesmerises her readers as much today as when her novels were first published. Whether it is her sharp, ironic gaze at the Gothic genre invoked by the adventures of Catherine Morland in Northanger Abbey; the diffident and much put-upon Fanny Price struggling to cope with her emotions in Mansfield Park; her delightfully paced comedy of manners and the machinations of the sisters Elinor and Marianne in Sense and Sensibility; the quiet strength of Anne Elliot in Persuasion succeeding in a world designed to subjugate her very existence; and Emma - 'a heroine whom no one but myself will like' teased Austen - yet another irresistible character on fire with imagination and foresight. Indeed not unlike her renowned creator. Jane Austen is as sure-footed in her steps through society's whirlpools of convention and prosaic mores as she is in her sometimes restrained but ever precise and enduring prose.